Unique items for all to enjoy! A walk through our shop will bring back memories of days gone by – baking with grandma or seeing toys you played with as a child or discover curious items that you’ve never even heard of – we have them here! 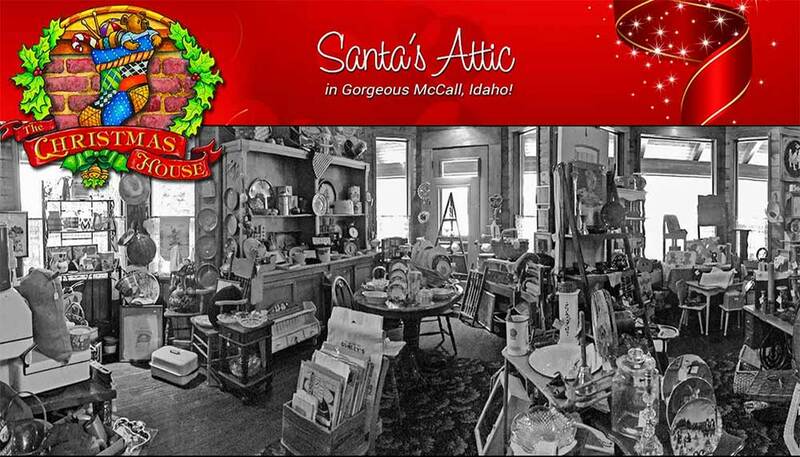 We have high quality vintage items or antiques and collectibles of all kinds. We are always buying! Call us or email today to schedule an on-site viewing. We also conduct estate sales. We can inventory, advertise, stage and conduct the sale at your property or ours. Need that perfect accessory for your wall – check us out! We have antique mirrors, advertising signs and more. Need that perfect glass serving piece or linen for your next dinner party – check us out! We have a huge assortment of glassware and fine linens! 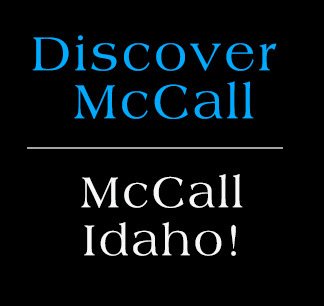 We are located inside the McCall Pancake House. Things sell fast so check back often! Have treasures to sell? Call Cori at 634-3363. She is always buying!